Barre Classes - Sculpt and strengthen your body at JTB Wellness! Barre classes are inspired by the ballet and incorporate a ballet barre, but there is so much more to it than just plies and pirouettes. Barre is an energetic, fun workout that fuses fitness techniques from dance, Pilates, and yoga that will tone, define and chisel your physique. In each energizing and targeted workout, you’ll use the barre and exercise equipment such as balls, light weights, and resistance bands to sculpt, slim and stretch your entire body. Despite the fact that this class is low impact and great for beginners, you will feel truly worked after each satisfyingly exhausting class. Your muscles will feel stretched, strengthened and invigorated. And you don’t even need any dance experience! You may be sore after the first few classes, but you’ll also see some major results in little time – so stick with it! Changes may include an improved posture, thinner thighs, chiseled arms, a sculpted back, flat abs and a lifted booty. Barre classes are incredibly effective at transforming so-called ‘problem’ areas. Many of the workouts target the largest muscle groups in the body, like the thighs and glutes. The larger the muscle, the more calories burned! We also isolate and work smaller, less often toned muscles of the body such as the inner thighs. 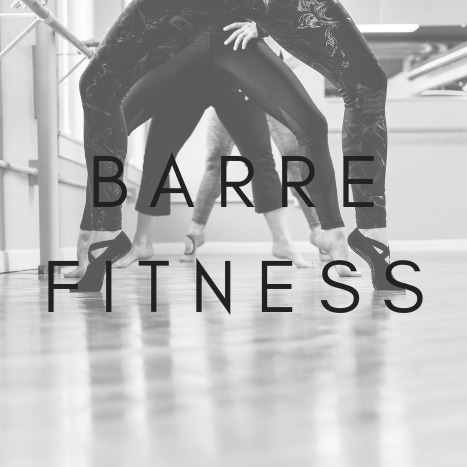 Perhaps more important than the weight loss, barre classes will help you drop a size by redistributing inches on your body – making you look and feel longer and leaner. If you pair barre workouts with a healthy diet, you will achieve even better results.